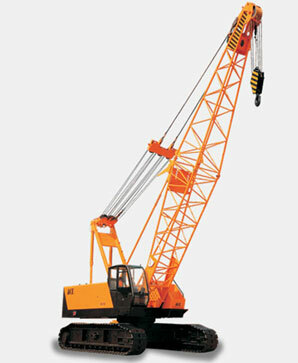 ACE Crawler Cranes are used on soft ground for erection and maintenance work. 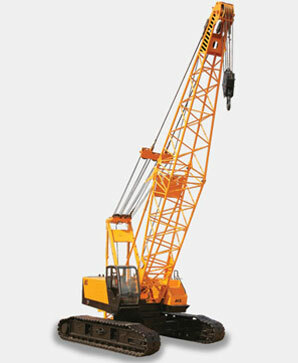 Crawler cranes are similar to Hydraulic Excavators in traction and swing the load through 360 degrees. The machine stability is achieved by the tracks and there is no need of outrigger stabilisation. The basic advantage of the crawler crane is that it is quick in operation on soft ground, compared to other class of cranes. 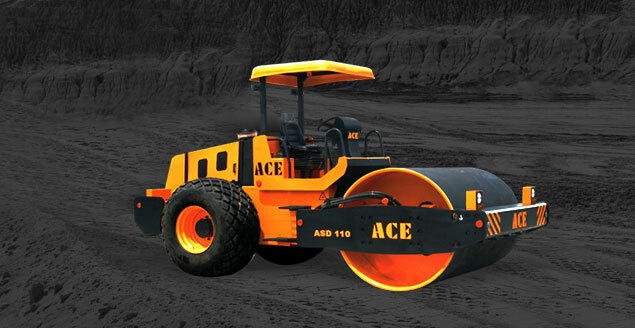 ACE offers Crawler Cranes from 40 tons capacity onwards up to 150 tons.